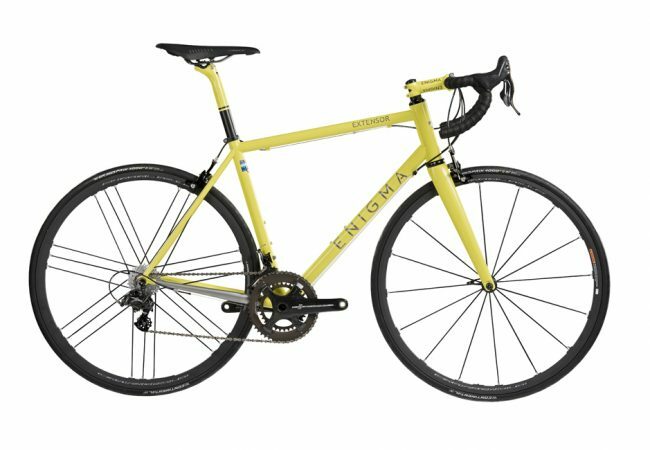 With all the qualities of the Elite HSS the new Elite Disc adds the superior stopping ability of disc braking. 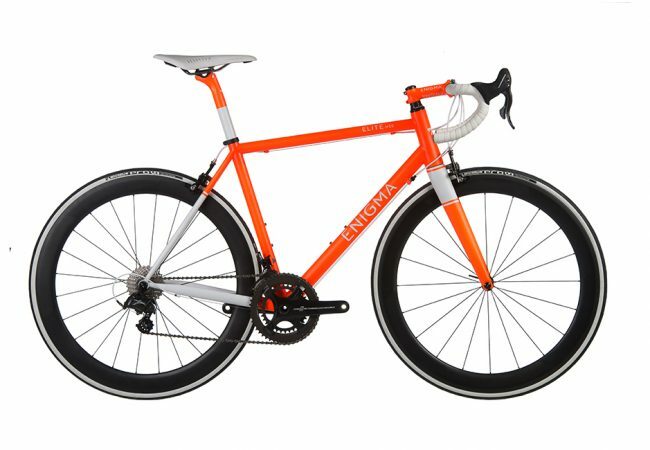 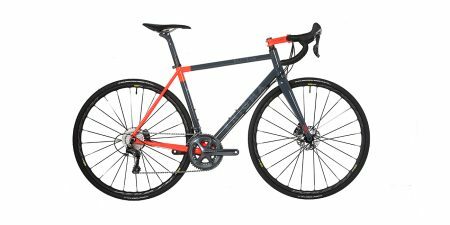 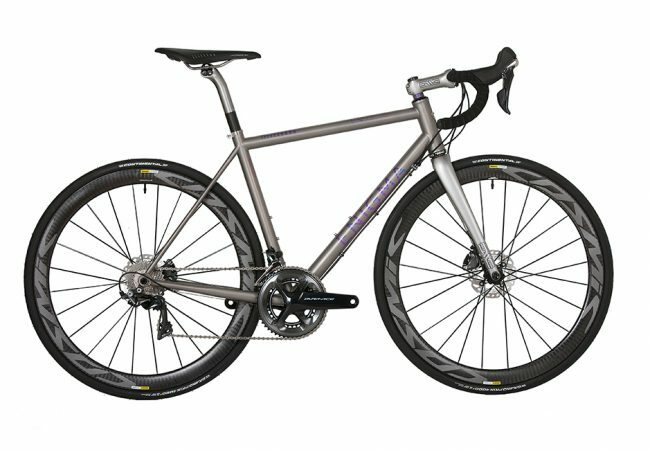 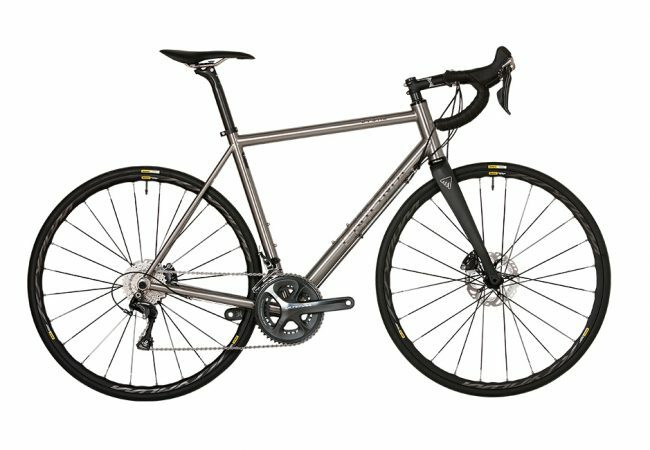 With all the qualities of the Elite, the new Elite Disc Columbus Spirit niobium steel road bike adds the superior stopping power of disc braking to the many outstanding features of the rim brake model. With a totally redesigned rear triangle the Elite disc now features 12mm thru-axle dropouts, flat-mount disc mounting and enhanced clearance to allow for wider rims and 28c tyres.